Join WTS Columbus for a Meet & Greet lunch with our session speakers. WTS Columbus is excited to see you at OTEC 2017! 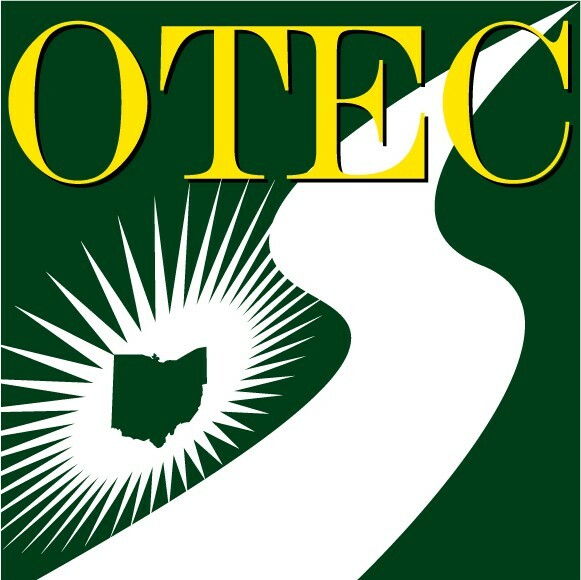 There are several ways to connect with us during OTEC. First, we are leading Session 04 on Tuesday, October 10; then, we are hosting a luncheon (registration details below). Plus, find us at Booth #628 in the exhibit hall throughout the conference. "The Importance of Confidence and Ways to Develop It"
Moderated by Marie Keister on Tuesday, October 10 from 10:30am-12:00pm, Room B244-245 . Speakers include: Katherine Zehnder (HNTB), Amy Hall (Ebony Construction), Sonja Simpson (ODOT) and Dawn Huston (Delaware County). Learn how these women developed their confidence, work to stay confident, and what we can all do to help support other women in our organizations. Join WTS Columbus for a Meet & Greet lunch with our session speakers. Dine on lunch appetizers and mingle with our speakers and members. Registration closes October 6, 2017.